Walnut, Bamboo & Maple Power Banks. 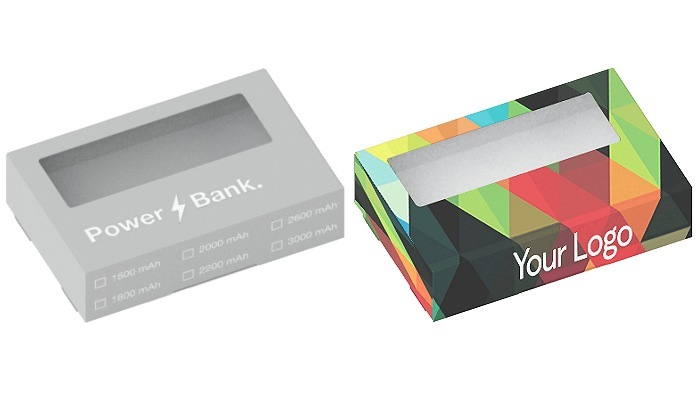 Power Bank with a wooden body in walnut, maple or bamboo, and gun-barrel metal finishes sealing off either end. Two USB ports are housed in the underside, one for recharging devices and the other for recharging the Power Bank. A functional ring protrudes from the top for threading cords and accessories. The wooden surface can be customised using silk-screen printing or in relief. Material: Metal + Walnut, Metal + Bamboo, Metal + Maple.